Police should work to tackle burglary and violent crimes, rather than focus on perceived offences, a top Police chief has said. Chief Constable Sara Thornton said police forces “do not have the resources to do everything”, and should not have to deal with ‘hate incidents’ where no crime has been committed. Her comments come as the Law Commission begins its review into existing hate crime laws, and considers if more offences should be added. 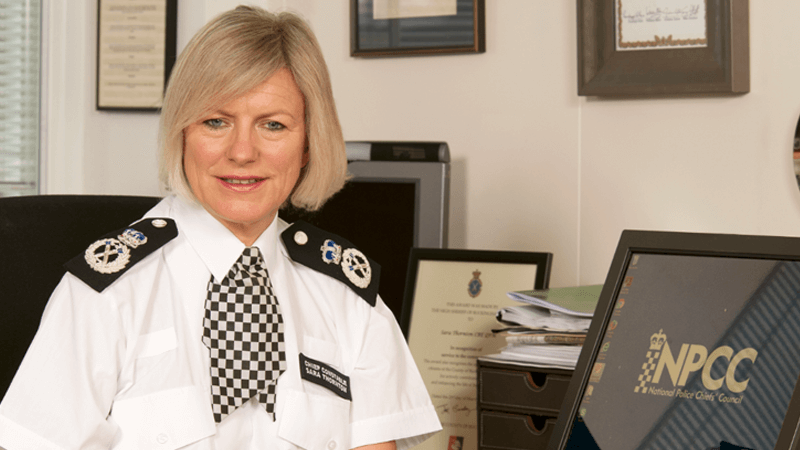 Thornton, who is Chairwoman of the National Police Chief’s Council (NPCC), called for a “refocus on core policing” at a joint conference between the NPCC and the Association of Police and Crime Commissioners. She said the public rightly expects the police to be “responding to emergencies, investigating and solving crime and neighbourhood policing”. Former Home Secretary Amber Rudd similarly hit out at the move to increase the number of hate crimes. She said it would divert police away from their “number one priority” of tackling violent crime. In 2009, hate crime laws were used against Christian hoteliers Ben and Sharon Vogelenzang over a conversation about Islam with a guest. The couple was supported by The Christian Institute and case was ultimately dismissed by the courts.